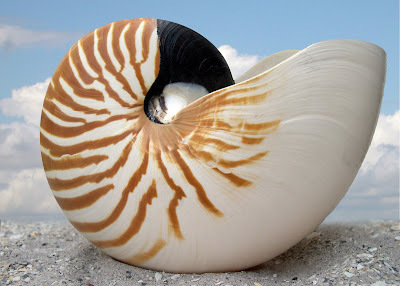 I don't know the names of shells but this is very cool! And the winner of this week's seashell identification quiz is…David McRee! Thanks for blogging about my new site and for those who haven't visited his wonderful blog check it out at http:/www.blogthebeach.com. It's #1 in my book! Everyone needs to visit the Space Coast Beach Buzz Blog! There's a link in my Beachy Blogs list on your right.